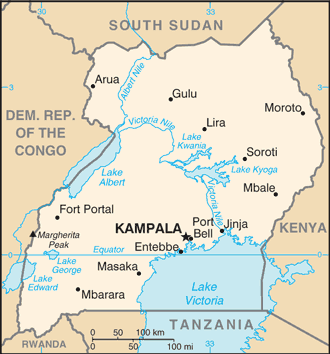 Uganda’s “kill-the-gays” legislation still includes the death penalty, despite false assurances by some Ugandan officials. And the legislation has not been passed out of its parliamentary committee, contrary to additional (apparently premature) reports which had been affirmed Monday by State Department spokesperson Victoria Nuland. 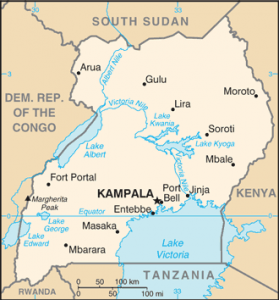 …An informed source at the U.S. Embassy in Kampala said the bill is still in committee. That contradicts media reports on the bill — which imposes a penalty of life in prison for homosexual acts — that indicated the Legal & Parliamentary Affairs Committee had reported out the bill last week. Additionally, the embassy source, who asked not to be named, said that the committee can only compile a report on the bill for recommendations to the bill, and can’t make changes to it, such as removing the death penalty provision for “aggravated homosexuality,” which media sources reported has been removed. On Tuesday, State Department spokespersons Nuland and Nicole Thompson corrected the earlier misinformation that the legislation had passed out of committee.